US INTERNATIONAL SENIOR GRANDMASTERS WORLD COUNCIL. Senior Grandmaster Darrell R. Smith World Holder in 66 inches of Cinder Blocks, tranferring Chi energy through 66 inches of cinder blocks breaking the top one and over 50 inches down with out breaking the bottom one and break the last one over the bottom with 3 hits. 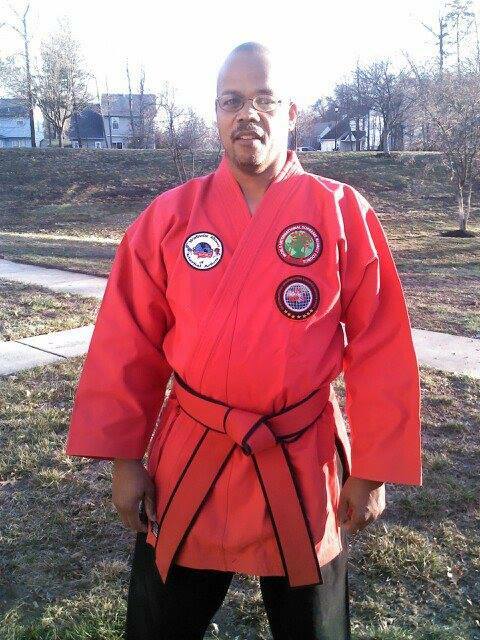 Grandmaster Darrell R. Smith is ten times world record holder founder and president of us international senior grandmasters council.